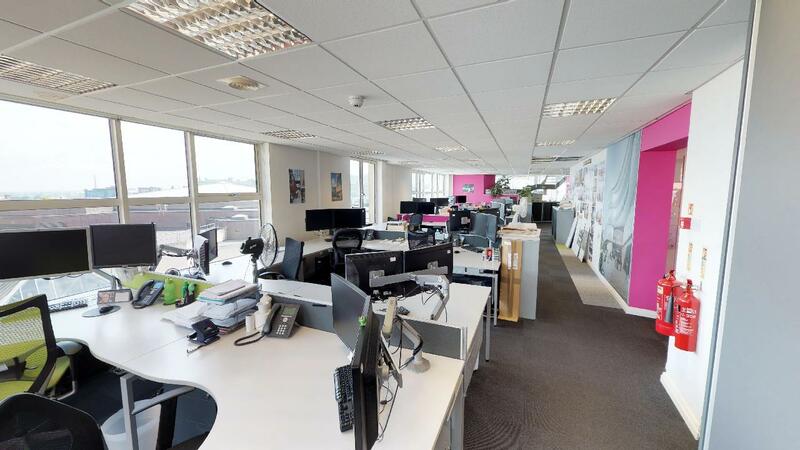 HLM are a respected and successful architectural design practice with a brilliant reputation for quality. 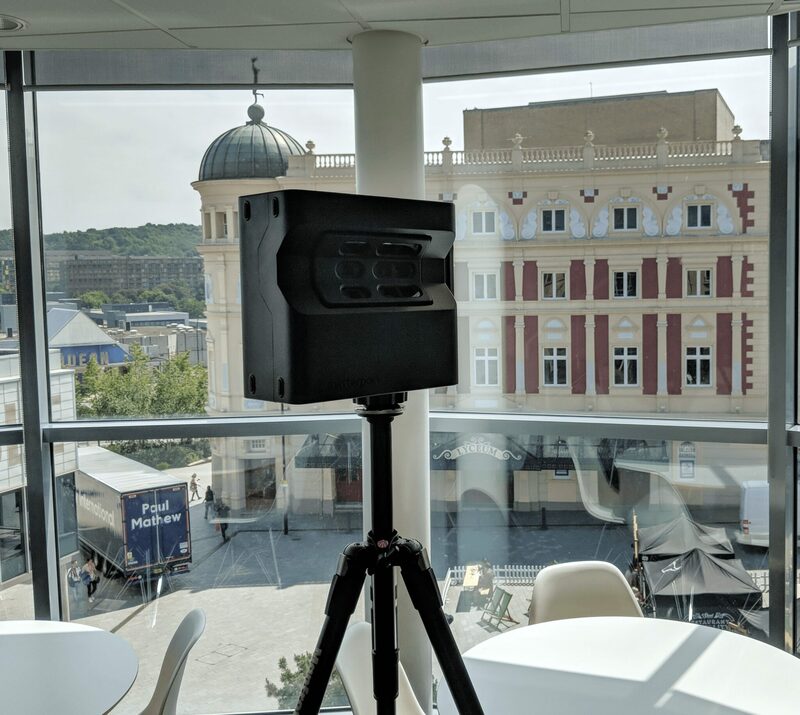 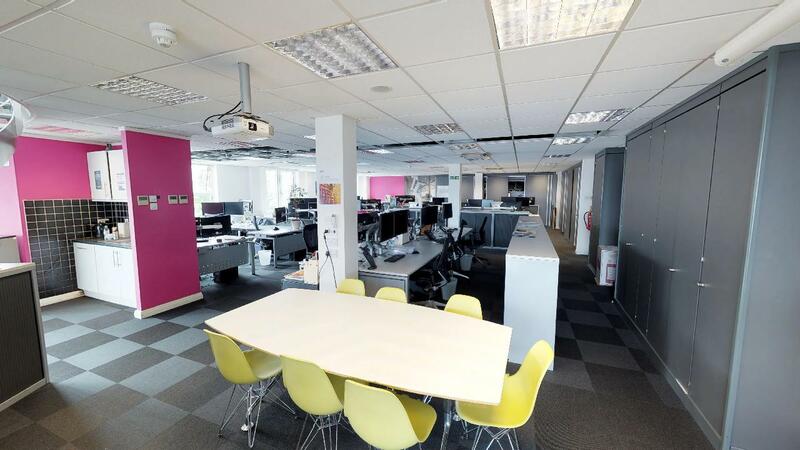 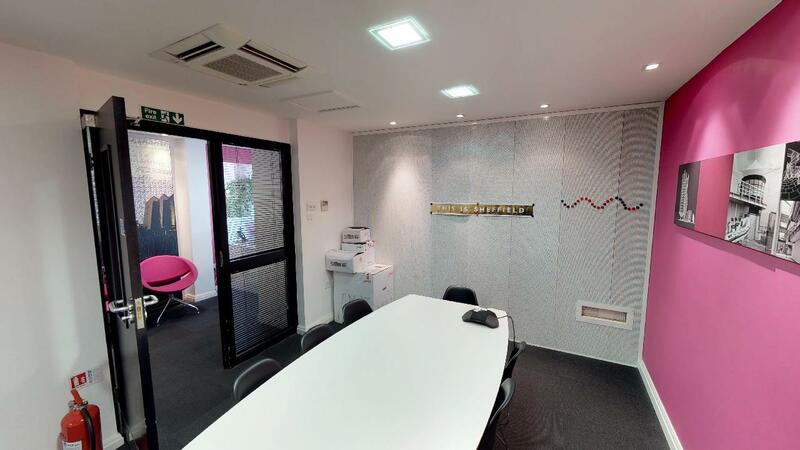 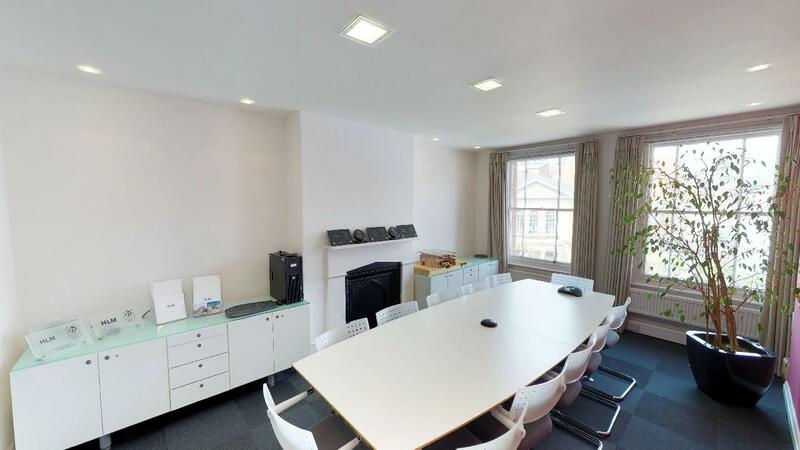 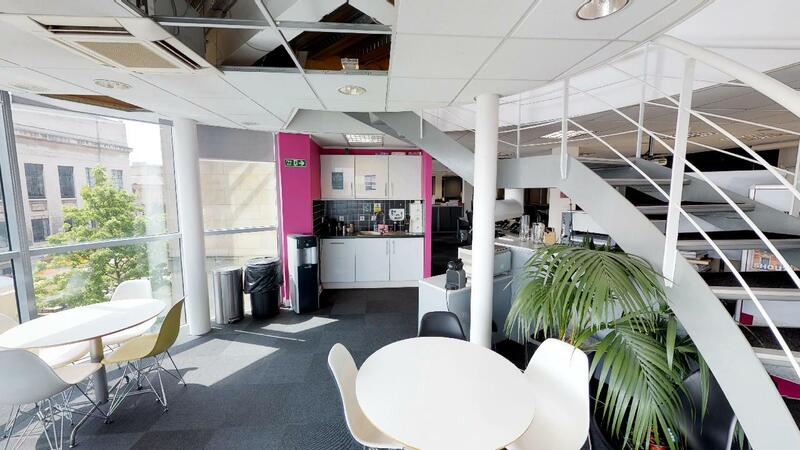 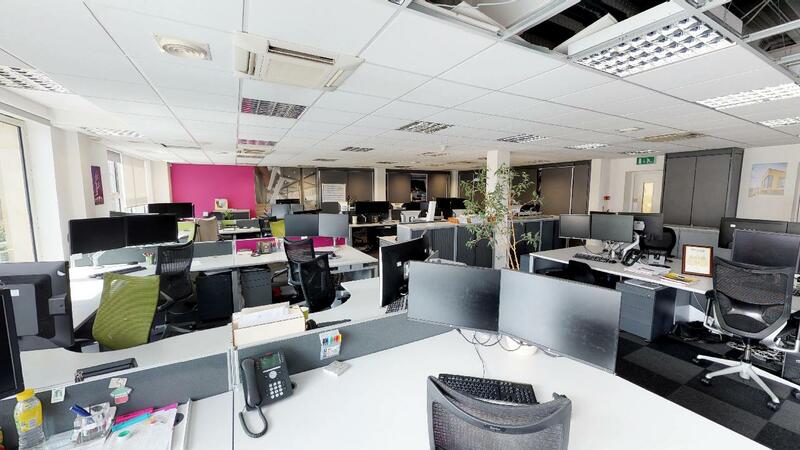 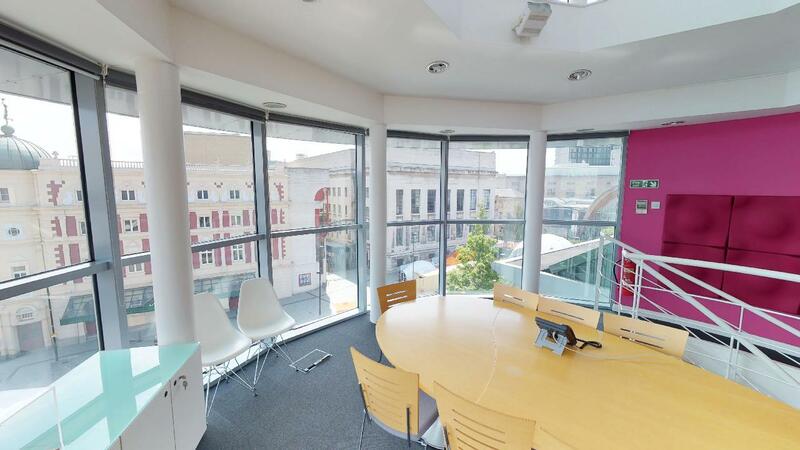 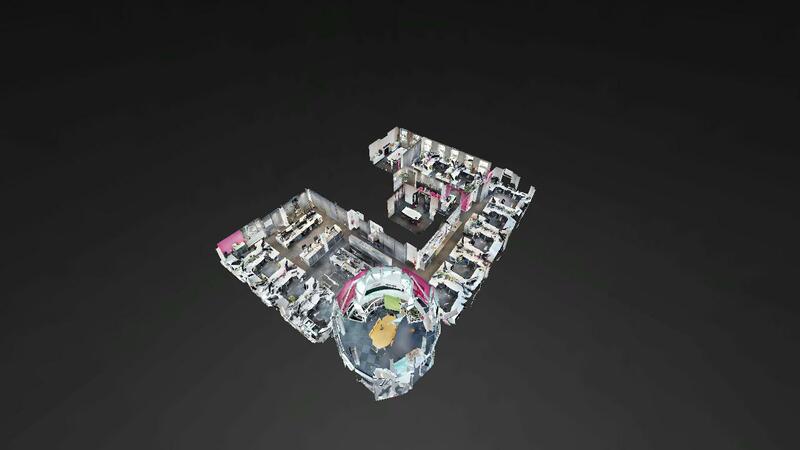 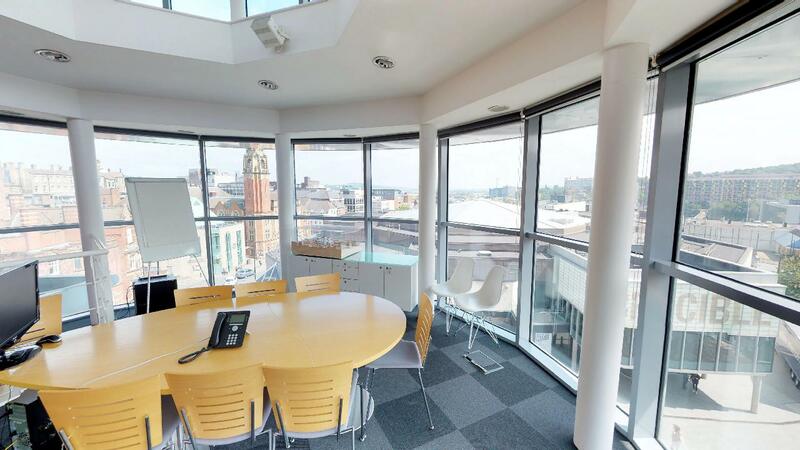 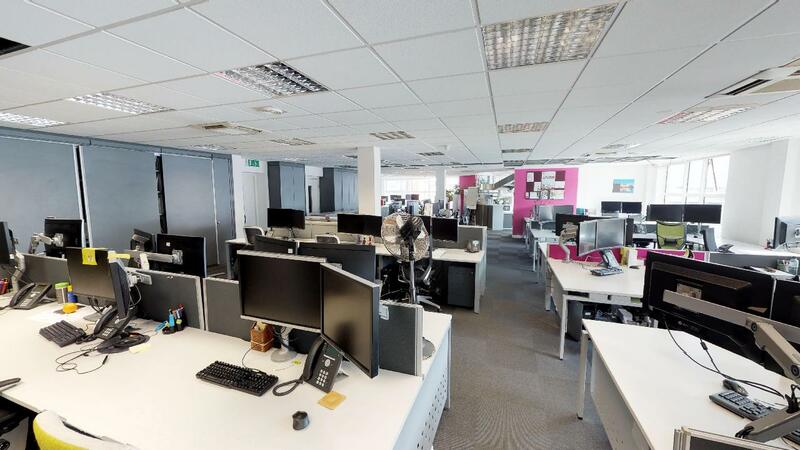 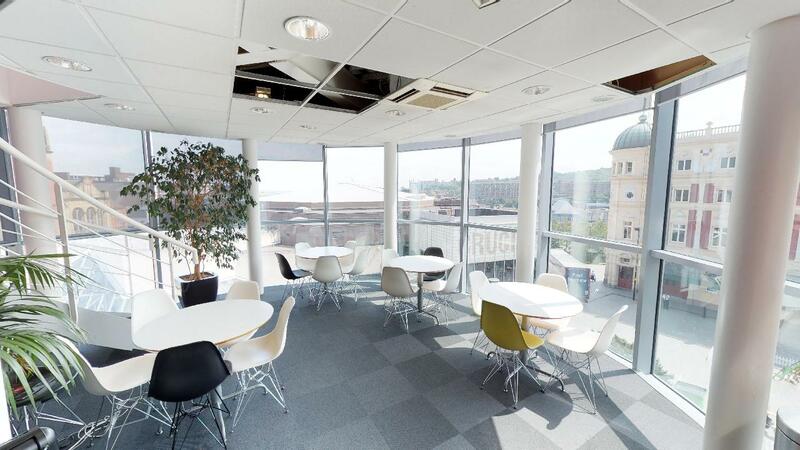 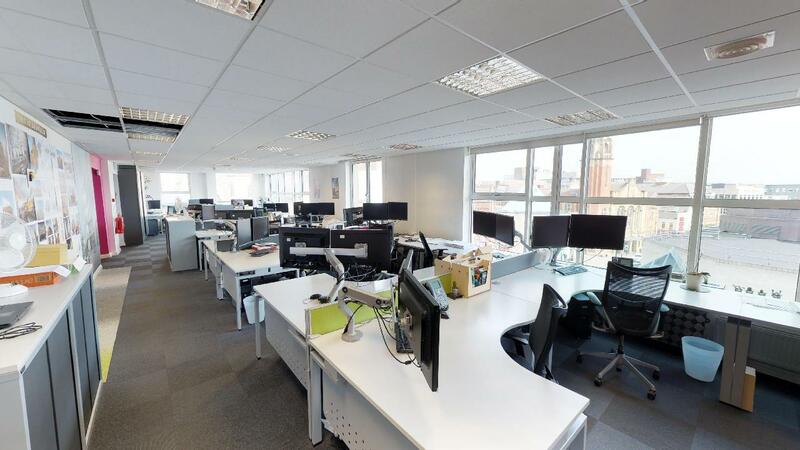 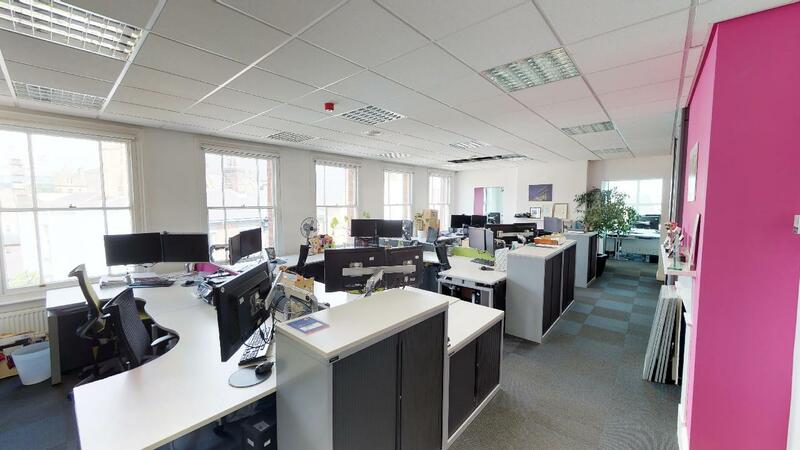 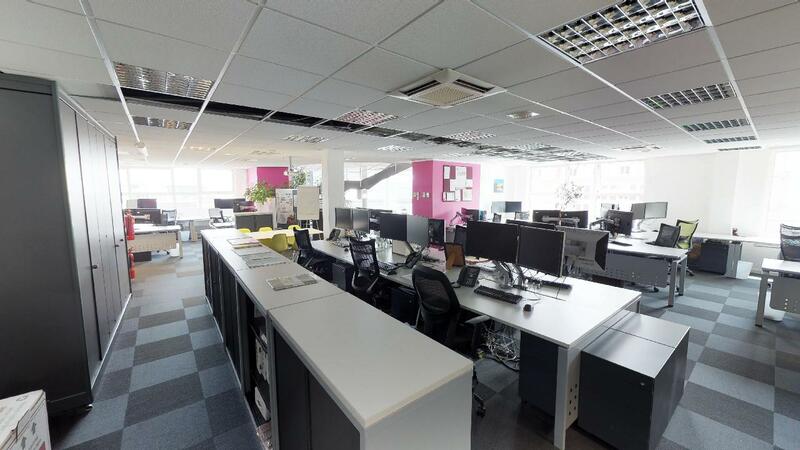 The Scene3D team visited the Sheffield HQ of HLM to help display the office’s latest refurbishment and allow potential customers and employees to explore the first of HLM’s now global offices. 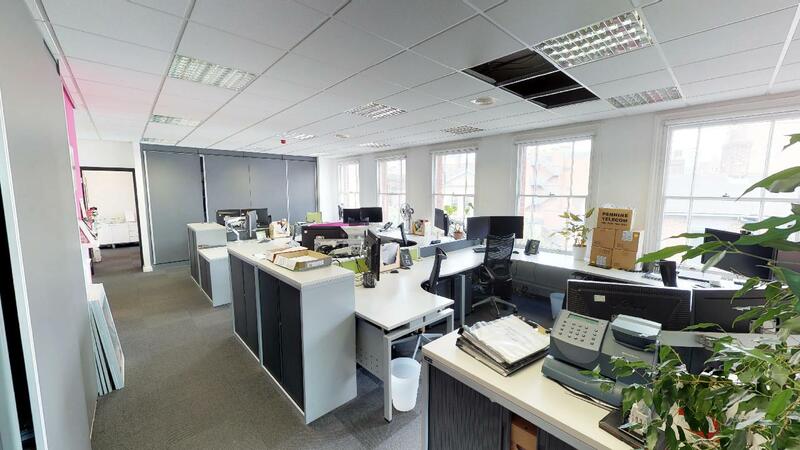 The generous floor plan of this office space required a multitude of scans.